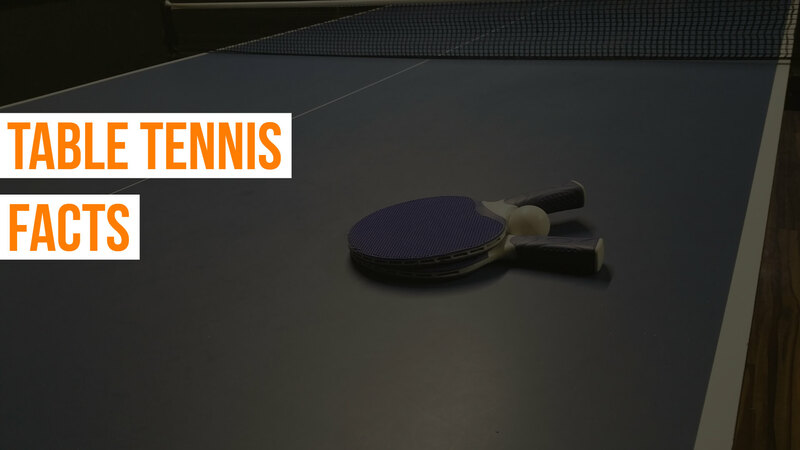 Invented in 19th century England, well over 100 years ago, table tennis has slowly become one of the most popular games in the world, being an excellent choice for both young people and seniors to improve their health and cognitive functions, while staying competitive and having lots of fun in the process. 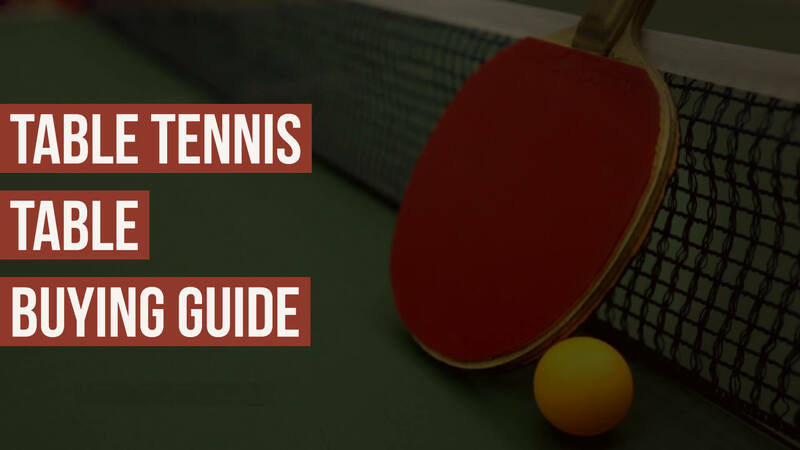 When a lot of people hear about table tennis, they automatically think it’s a fast-paced, competitive and even draining sport that you “have to” be in good shape to fully enjoy. Now, if you want to play competitive table tennis in tournaments and matches, you do need a lot of training, patience, focus and a good table tennis table. The good news is, this isn’t a sport that’s just for athletes. In fact, at a lot of clubs and resorts, you’ll find 60-70 year old veterans playing against teenagers and young adults, with everyone having a whole lot of fun in the process. Moreover, table tennis is not a physical contact sport, so you don’t have to worry about bruises and injuries as with many other ball games. 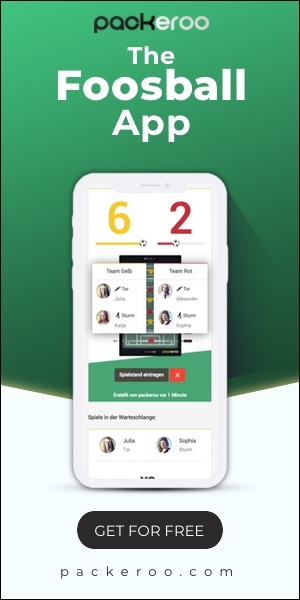 Regardless of gender, age, social standing or level of intelligence, the fast pace, fun and excitement of table tennis can reach out to give everyone a fighting chance, while also turning a dull, uneventful evening into one that all your friends and family members will fully be able to enjoy. Now, if you think table tennis is not for you, then you’ve probably heard some bad rumors that might not be as true as they would seem. Far from being too tiring or fit only for those who are fast, agile or resistant enough to play, the sport not only offers you the benefit of developing your skills, but is also easy enough on your body to allow you to enjoy a nearly effortless workout. 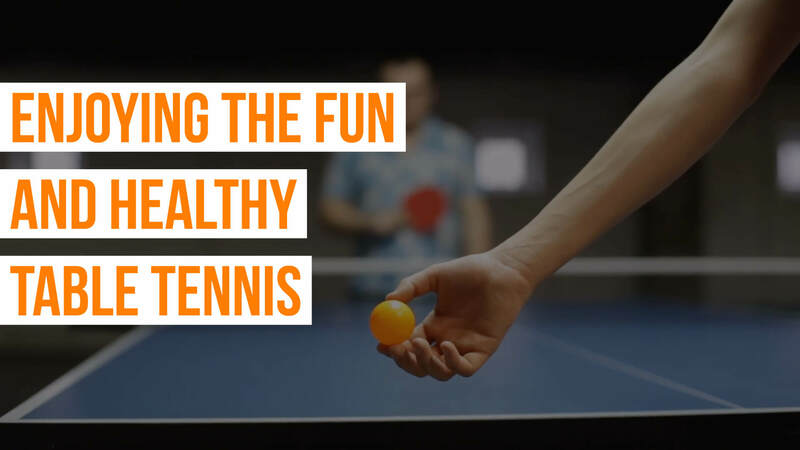 To start out, we can definitely say that table tennis can improve your health. Especially when played outdoors, it can improve your blood circulation, enhance your focus and reaction time, get you to lose weight and turn you into a more active person overall. Table tennis can help you make friends and improve your relations with your existing friends (or family). It can be a really fun way to unwind, and you don’t have to be too loud or too silent while enjoying your game. High performance table tennis training can really help you get in shape and actually become an athlete. It will challenge your whole range of muscles, enhance your bone structure and even improve your metabolism. A lot of recent studies have also showed that the sport is good as an aid for mental and intellectual training, not just physical improvement. Playing ping-pong regularly will improve your concentration and “rewire” your brain, helping you become more decisive in making quick decisions and seeing the bigger picture in a much faster and easier way. Finally, the only equipment you need for playing table tennis is a ball, a couple of paddles and a sturdy table tennis table. These are widely available in all shapes and sizes, and you don’t have to go looking too far before being able to start playing every day. Also, table tennis is not rocket science. Even small children can quickly pick up on the rules and play their own version of the game on a small table in their parents’ backyard. 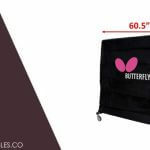 And if you want to help your kids out by giving them a chance at tournament level play – or even if you want to start it yourself – there are a whole lot of quality products and training resources are there that you won’t have to pay too much for. Table tennis is one of the few sports that truly anyone can play, anytime and (almost) anywhere. 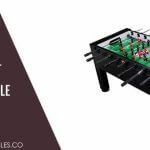 Also, while the expense of buying your own table tennis table may scare you at first, you’ll find there are lots of great and affordable tables out there that you’ll probably be able to enjoy with the whole family. At less than $600-700, you can find the best tournament standard table tennis tables, and depending on whether you’re interested in playing as a performance sportsperson or just casually enjoy the sport with your friends or family on weekends, you’ll neither need a lot of money, space or time to enjoy a good game of table tennis and get in shape at the same time. So get your rackets ready, and challenge yourself with a sport that can really get you to feel great, whether you’re 9 or 90. 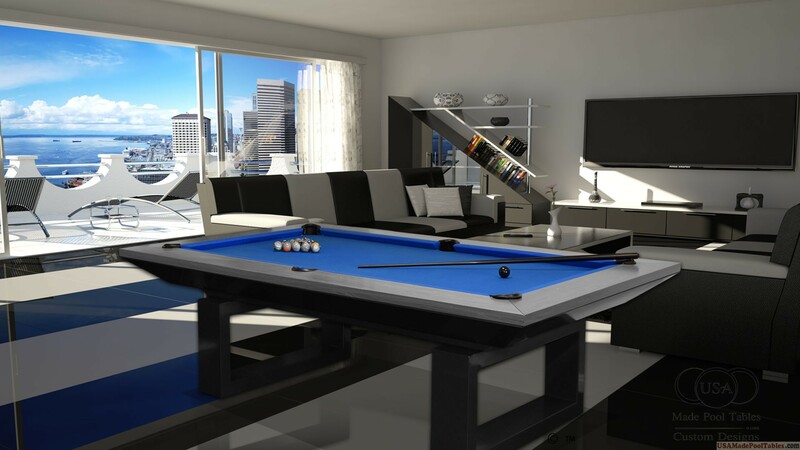 You can run down to the nearest club, enjoy it at your friend’s house, or even get your own table and rackets, calling all your friends over for a few quick games or practicing for that next big tournament you want to attend.